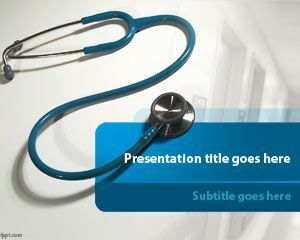 Free Public Health PowerPoint Template is a free template for health PowerPoint presentations but can also be used in public health sector. 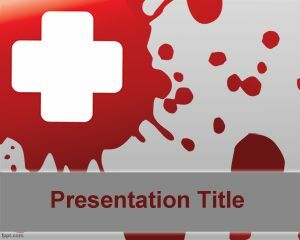 This free template for Power Point has a bloody background and can be used with other stock phones on public health. 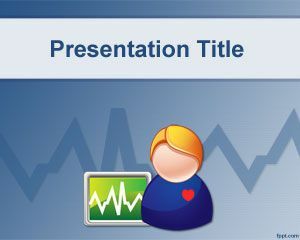 This free health template for presentations can also be used at Hospital or medical consultation including medical IT consulting projects or medical insurance consultants. 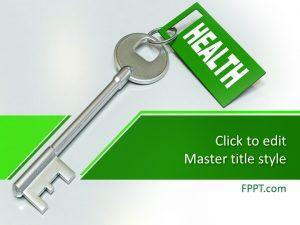 Download free Public Health PowerPoint templates and backgrounds for Microsoft PowerPoint 2010 and 2013.
for my residency training conferences. thanks a lot!! 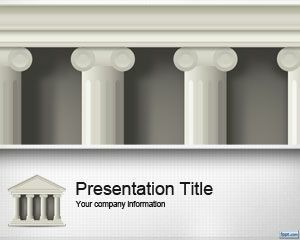 For my thesis presentation :)) Thanks a lot! 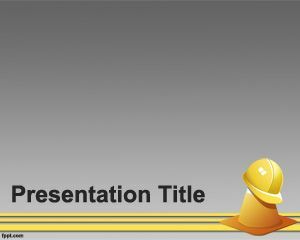 For my Thesis presntation too!! 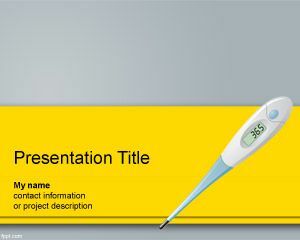 Very Nice, THANKS!